Is every tick bite dangerous? 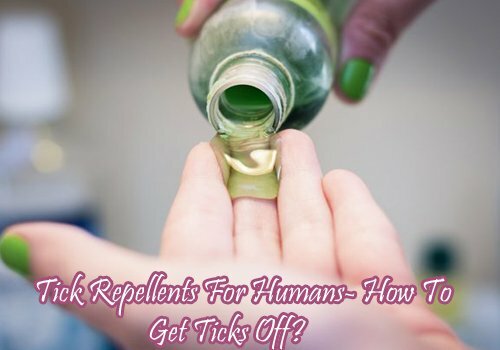 Does every tick bite make me sick? 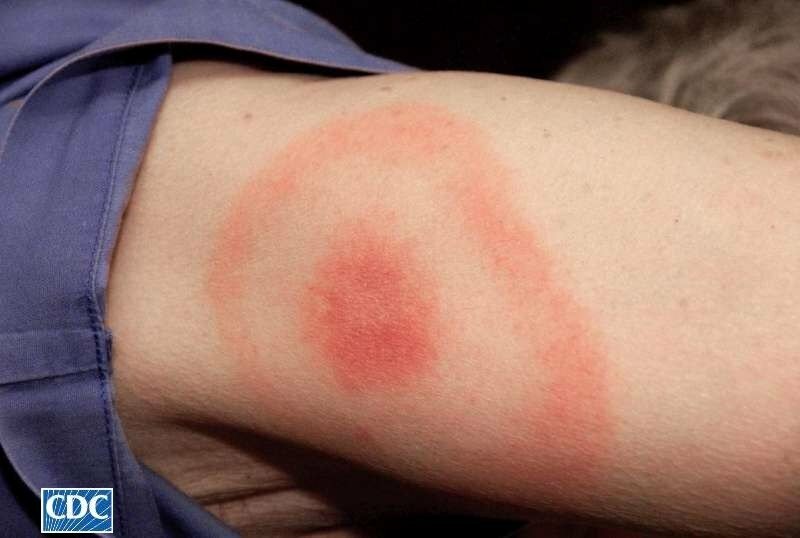 What are the Symptoms of a tick-transmitted disease? The most important answers to when to worry about a tick bite. Ticks lurk in the undergrowth in the forest, in grasslands, and bushes, but also in our gardens around our homes. Diseases transmitted by … Read moreWhen To Worry About A Tick Bite?